This scorcher of a summer is practically a distant memory by now (or at least it would be if the temperature would ever cool down). And while you might have missed keeping cool with a wave of game design camps this year, there is hope. There is hope because seasons are a cyclical thing. There is always next summer. But! 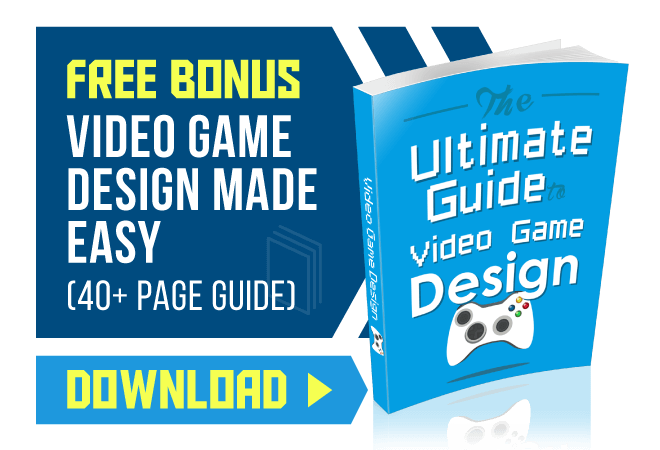 Just because next summer is a year away doesn’t mean you should waste your time by not reading up on game design camps (especially since there are some that occur year-round!)! 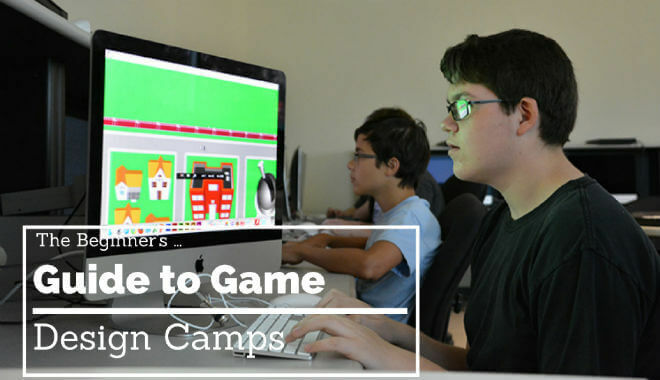 Whether you’re at the age where you want to go to game design camp yourself, or you’re a parent looking for a great way to keep your children engaged during the summer while incorporating their love for video games, you’ve come to the right place. 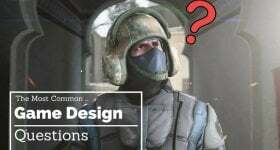 This beginner’s guide to game design camps will give you a quick breakdown of what to look for in a good camp, and a few tips to get your search started. What Are You Getting Yourself Into…? It’s worth saying right off the bat that a little research goes a long way. Not all camps are created equal, so take the time to read up on a camp before you ask to be shipped (if you’re a youth) or ship your child (if you’re an adult) away to camp for a week. The best game design camps are the thing of dreams. It’s a safe place, full of supportive, like-minded people. It’s a camp that boasts a nice, low ratio of kids to counselors ( you can find camps with 1:7 and 1:8 counselor-to-student ratios). It’s a place where kids and teenagers can learn actual game design skills. It’s a place where kids can ask their questions and receive thoughtful, constructive answers in return. The worst game design camps are those where kids are corralled into an area and let loose. There probably aren’t enough computers. There might not even be air conditioning. It’s a place where the counselors are not engaged, and the kids aren’t taught a structured approach to game design. It’s a place that shouldn’t exist, a place where no parent should ever waste their money, a place that no child should have to endure. A thing of nightmares. Luckily these camps are few and far between, and fairly easy to sniff out. The beauty of the ever-developing internet is that society has cultivated an increased accountability for services rendered. Yes, we’re talking about the online review. Dun dun DUUUN! Look for reviews and testimonials on different camp websites. Look for reviews about the camp off the camp website, too. If you’re an adult, you could even try reaching out to the internet to connect with other parents who have sent their kids to the camp you’re considering. Check out this camp network, iD Tech. This company has a ton of camp locations. They have programs in close to 30 states around the country. They have different programs for kids of all ages, from 6 to 18. They also have programs for varying degrees of skill. Not to mention they have a parent testimonials section and a student testimonials section. These guys seem like a pretty good bet. Camps that are hosted at colleges, whether as pre-college camps for high schoolers or camps for all ages, are likely a strong bet too. A simple google search along the lines of “game design camps in [name of town or nearby city]” should yield fruitful results. If you’re in a rural location, you might need to revamp your search tactics. There are a smattering of overnight options, so you could always make a couple lengthy trips to distant cities in the name of game design camps. That’s pretty much the long and short of it. A lot less scary than you thought, right? Picking a Game Design Camp just takes a little bit of research and a pinch of common sense. We knew you had it in you all along. Happy camping!